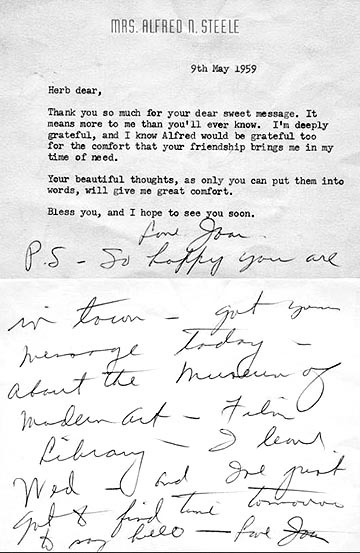 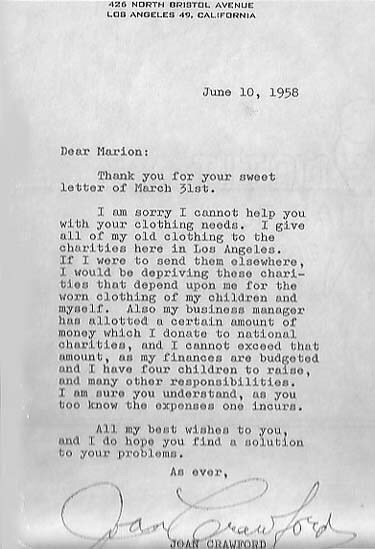 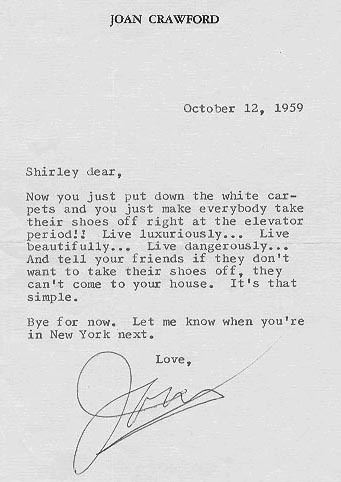 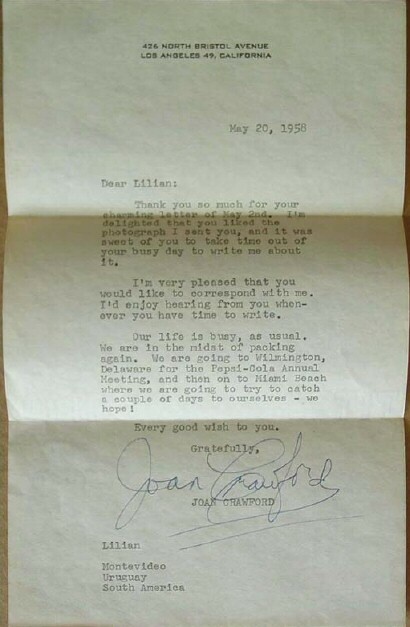 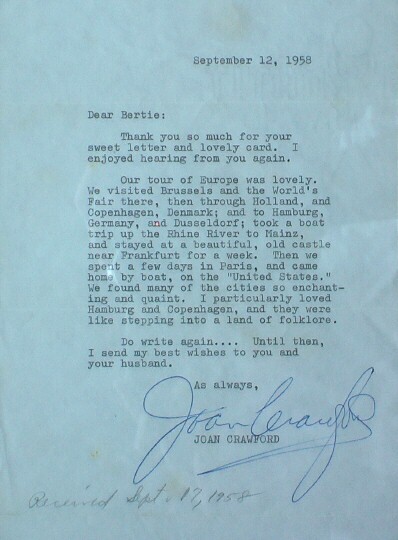 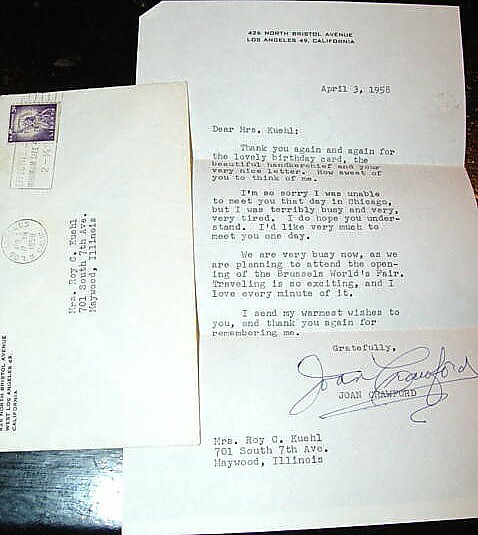 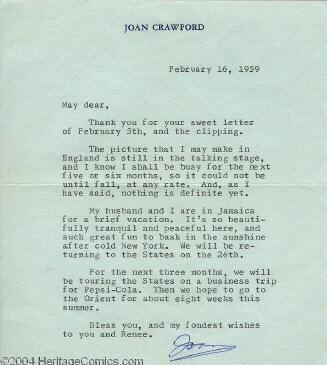 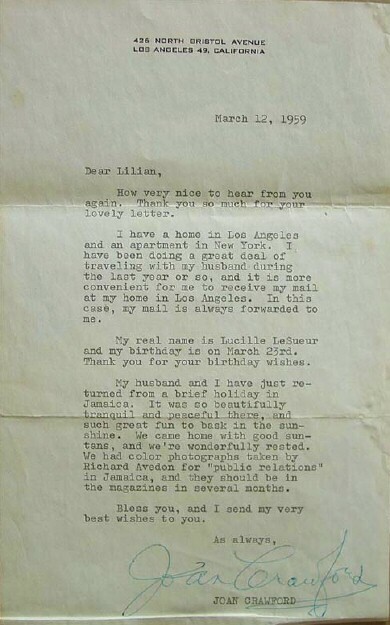 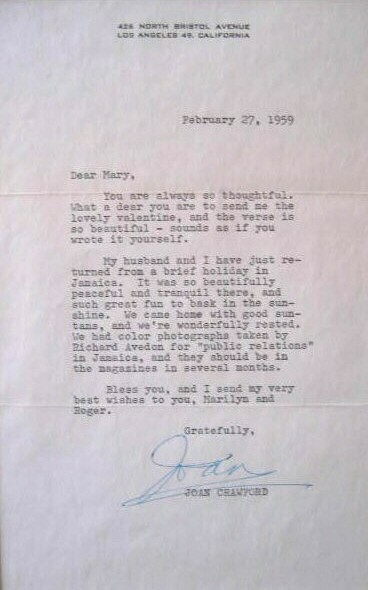 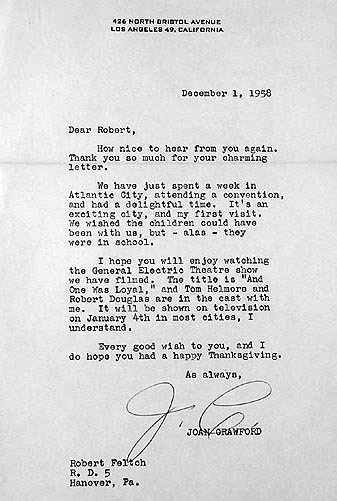 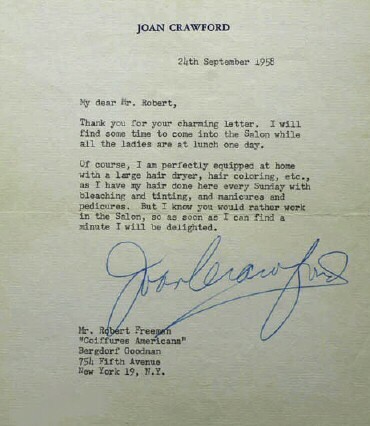 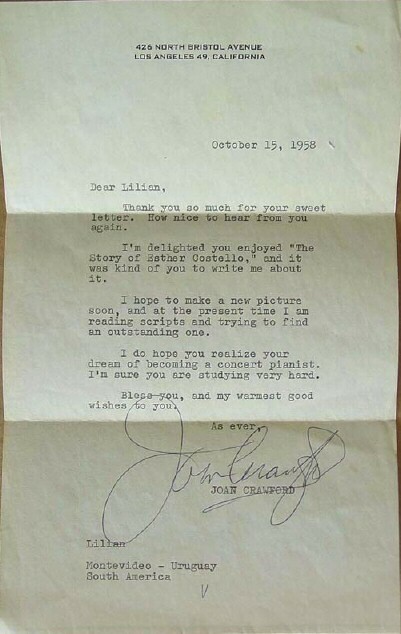 May 20, 1958, to Uruguayan fan "Lilian"
June 10, 1958, to "Marion"
Letter from Oliver Geiger's personal collection. 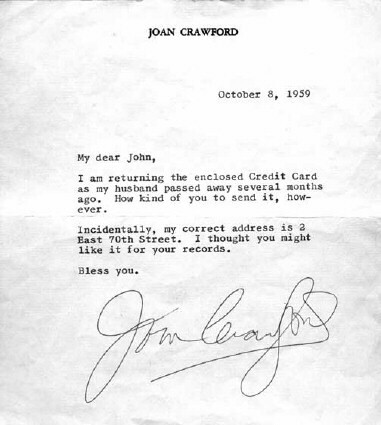 May not be reproduced without permission. 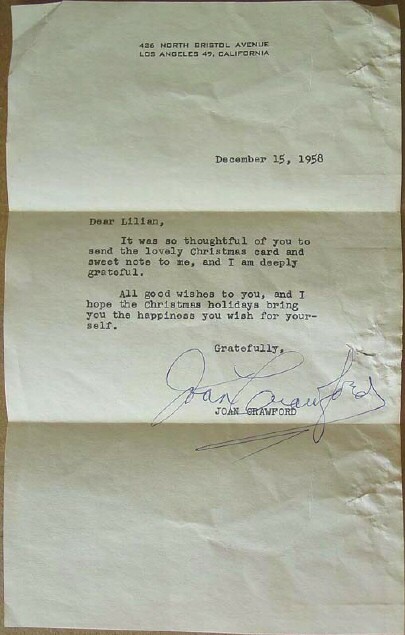 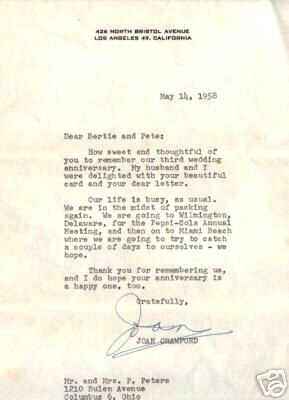 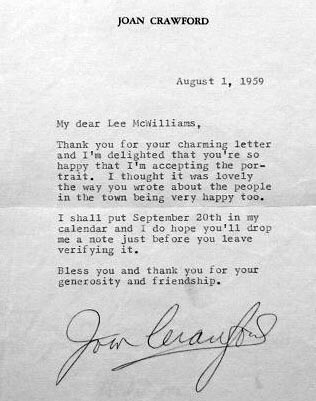 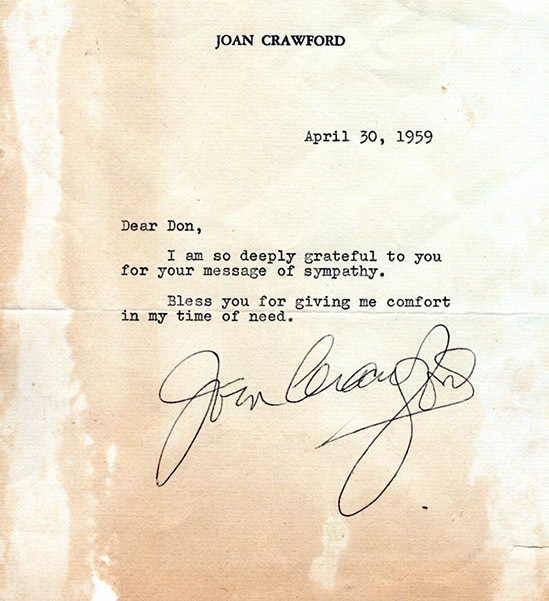 October 15, 1958, to Uruguayan fan "Lilian"
December 15, 1958, to Uruguayan fan "Lilian"
February 27, 1959, to "Mary"
March 12, 1959, to Uruguayan fan "Lilian"
April 30, 1959, to "Don"
May 9, 1959, to "Herb"
October 8, 1959, to "John"